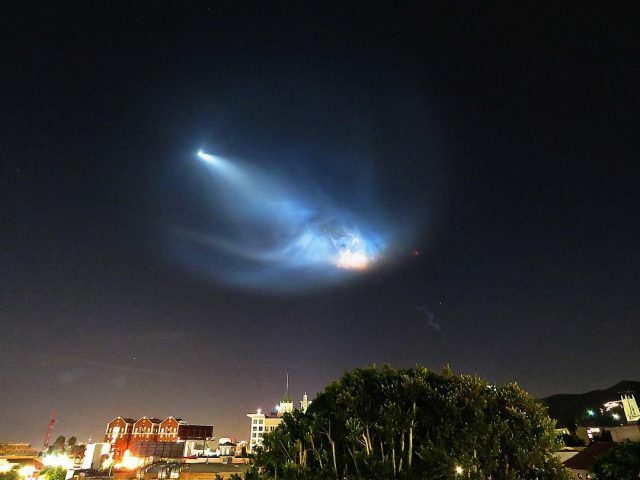 ← Random LA: SpaceX Freaks Everyone Out! Photo of SpaceX as seen from Hollywood. Photo by Brian Donnelly.